Mike Lawless is a geologist with over 25 years of experience in environmental consulting, including stormwater and water resources management. Mike serves on the Virginia State Water Supply Plan Advisory Committee and the Town of Blacksburg’s Long Range Planning Committee. He is a National Past President of the American Institute of Professional Geologists, current President of the Virginias Section of AIPG, and the current Treasurer of the American Geosciences Institute. He is a frequent presenter on the subjects of water supply planning, TMDLs, and environmental remediation. Virginia Beach is learning firsthand that TMDLs extend beyond the Chesapeake Bay. Local creeks and rivers like the tributaries flowing into Back Bay and the North Landing River have reaches that are impaired. The source(s) of the impairment will be determined during the assessment process and TMDLs will be calculated for the pollutants of concern. Such pollutants could include bacteria, total dissolved solids and sediment. The TMDLs will identify the amounts of the pollutants that can be discharged to the effected water-bodies while allowing the creeks and rivers to return to unimpacted status. Many other water bodies both within and outside the Chesapeake Bay watershed have had TMDLs assigned. The Chesapeake Bay TMDL may be the one that is most often heard about and will likely be the most costly to implement, but local governments and industries across the Commonwealth, indeed across the country, are dealing with the effects of TMDLs on permitted discharge limits. Public informatonal meetngs concerning Phase II of the Chesapeake Bay TMDL Watershed Implementaton Plan will be conducted throughout May across Virginia. 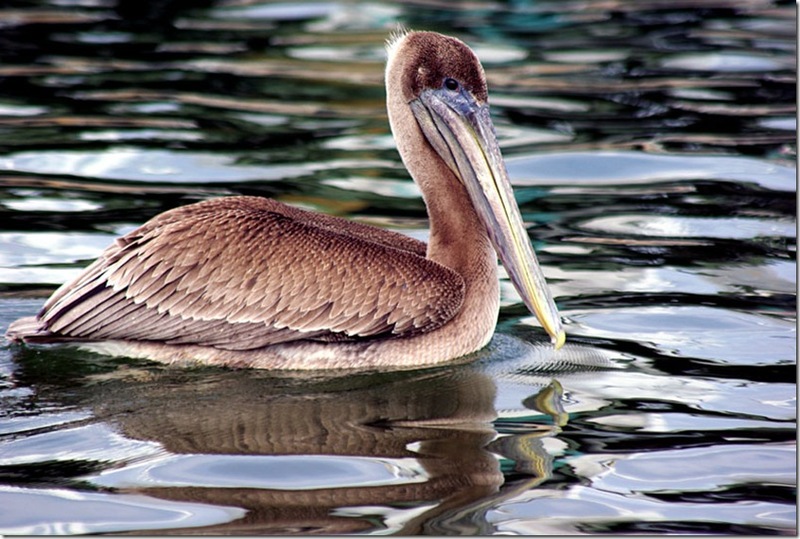 Held by the Department of Conservation and Recreaton (DCR), the sessions will provide updates on the status of the Phase II WIP, the next steps in the planning process and give stakeholders a chance to comment before the plan is acted upon by the EPA. There will be 7 meetings conducted by DCR during the month of May. For detailed information including dates, times and locations, follow this link. Reducing the discharge of pollutants to our waterways does result in a revitalization of the associated ecosystems. That progress can seem slow; however, since the pollutants were released over several decades the cleanup will likely require a similar timeframe. 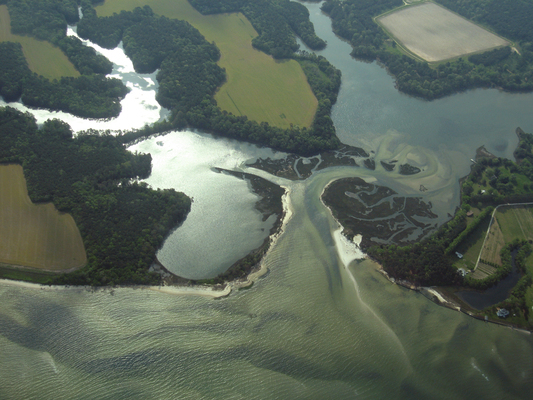 Implementation of the Chesapeake Bay TMDL will address the release of nitrates, phosphorous and sediment to the Bay from both point and nonpoint sources. The following article discusses the Lynnhaven River and notes that visible progress can be made in less than a decade. Compliance with the Bay TMDL will present difficult choices and potential for increased expenditures. When compliance results in visible progress at the scale of the Bay and elsewhere throughout Virginia, similar to that seen locally on the Lynnhaven River, then the cost/benefit will become more palatable. The complexity of the Bay ecosystem and the uncertainties associated with the model used to evaluate the health of the Bay and the progress of its cleanup however may not translate quickly into such visible improvements that the Lynnhaven River has seen over nearly a decade, Without continued, visible improvement to the Bay and other waterways, the challenges will remain difficult. 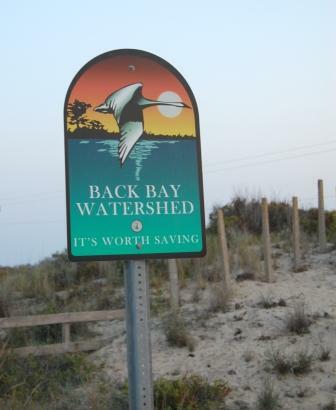 Virginia’s local governments, through the Planning District Commissions (PDCs), are in the process of providing information to DCR for the Phase II Watershed Implementation Plan for the Chesapeake Bay TMDL by the February 1, 2012 deadline. The information includes a review of the modeling data used to evaluate cleanup of the Bay, an inventory of BMPs currently in place, and additional BMPs, strategies and resources needed to meet the 2025 level of implementation (60% reductions) required by the TMDL. The following article outlines the concerns facing Gloucester County as well as many other local governments including potential increased federal regulation if cleanup progress is not sufficient, reliance on the modeling results to make that determination, and the impact of wildlife on potential progress. Given the continued struggling economy, local governments will likely have difficulty finding the resources, both monetary and personnel, to meet the required reductions.